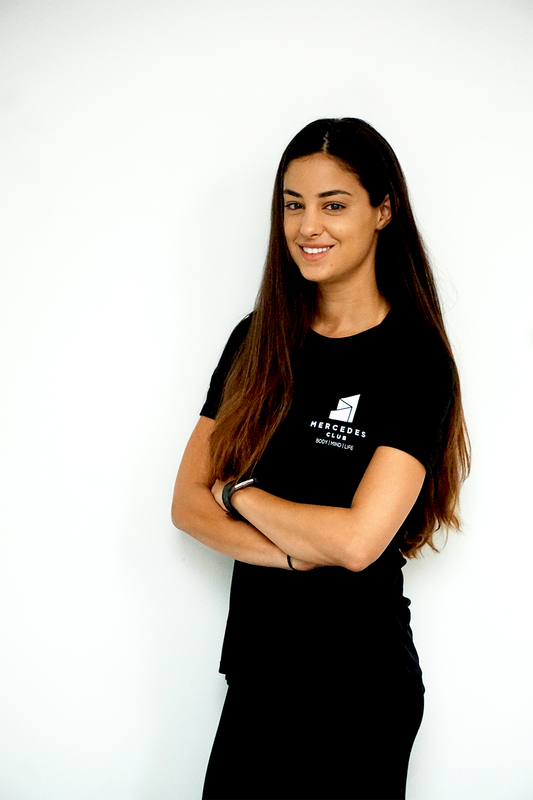 Meet our new personal trainer, Noi Isachar. Noi began studying to be a personal trainer when she was 18 years old after joining the Israeli army. When deciding on a career path, she took into account her love for fitness and her desire to help her peers live healthier lives, both at home and in the army. She progressed through their training program and went on to serve 3 years as a trainer for the Israeli troops. Noi moved to New York last year to continue her education and currently holds both NASM and pre/post natal certifications. Click here to inquire about booking sessions with Noi. Reminder to all Members: if you have yet to use your complimentary fitness evaluation, now is the perfect time! Our outdoor pool and sundeck opens May 15th!